Naga City was my destination on my 15th day backpacking in the Philippines. I arrived in the city around noon from Legazpi and immediately took a tricycle from the terminal to Naga Land Hotel. 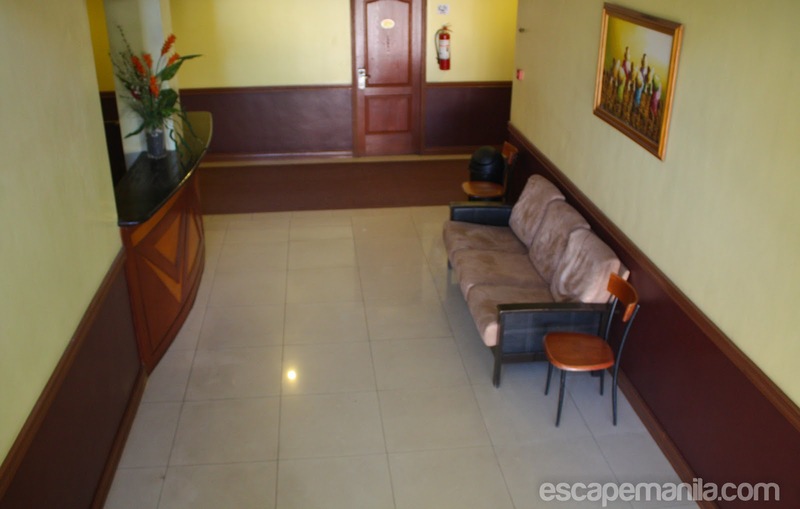 Naga Land Hotel is situated in the heart of Naga City. 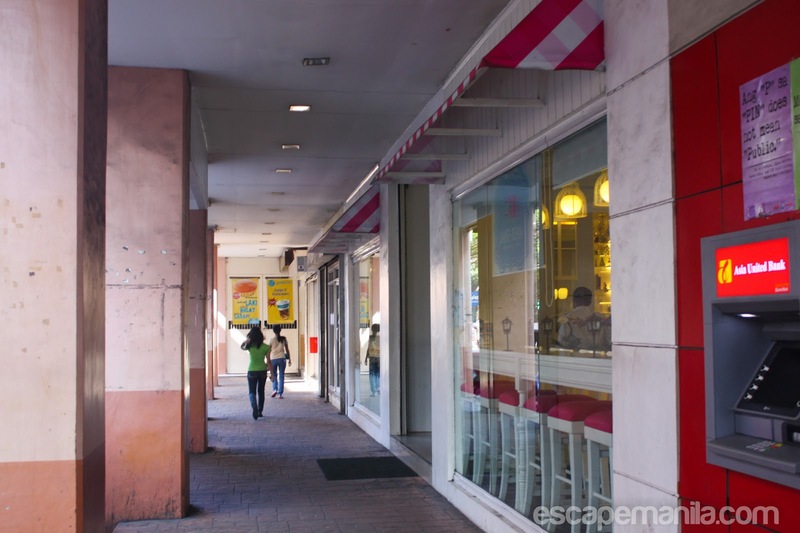 It is located in front of a shopping mall and is walking distance to San Francisco Church, Naga Metropolitan Cathedral and Rizal Park. It is also one jeepney ride to Basilica Minore of our Lady of Peñafrancia and Shrine of our Lady of Peñafrancia. Check room rates and availability. 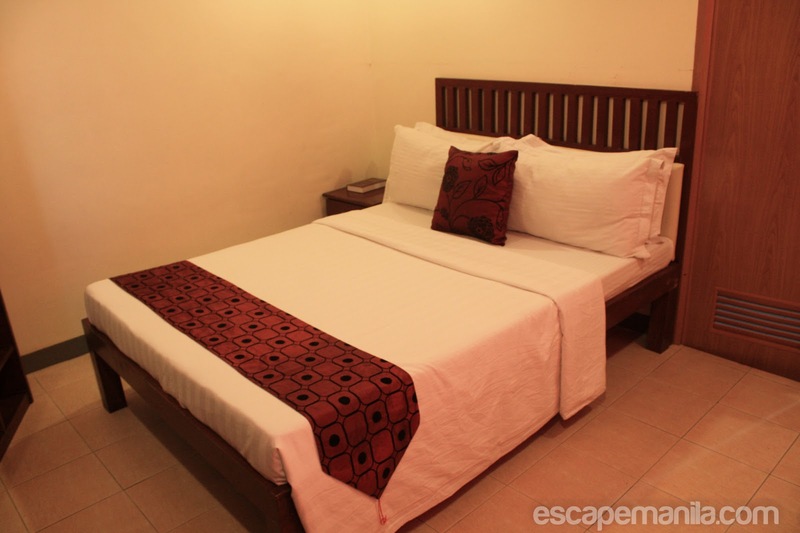 Naga Land Hotel offers comfortable accommodation at an affordable rates. It is a 3-storey hotel with 51 air-conditioned rooms equipped with television and telephone and internet connection for easy communication access. As I mentioned earlier, the hotel is located in the central district of Naga City. A lot of restaurants that offer local cuisines and delicacies are just a walking distance from the hotel. Major churches and pars are also within walking distance form Naga Land Hotel. Rates: Reasonable price for a budget hotel. Rooms: The room and T&B were clean. Free wifi in the rooms. Service: The staff were friendly and courteous. Every floor has a mini reception area so you can easily catch them when you need something. Breakfast: You can pay P50 for a Filipino breakfast. I did not avail it as I have to leave the hotel early so I opted to eat somewhere. Lobby: Small lobby with comfortable couch. Each floor also has a mini lobby where you can stay and meet people. By the way, there is no elevator in the hotel so you will have to take the stairs going to your room. Naga Land is a budget hotel so do not expect a 5-star type of service and amenities. Overall, it was a comfortable and pleasurable stay at Naga Land Hotel. NagaLand Hotel is located at Elias Angeles St., Naga City. You may call them at +63 54 473-2111 or visit their website at www.nagalandhotel.net. Please see below the brochure for the location map. 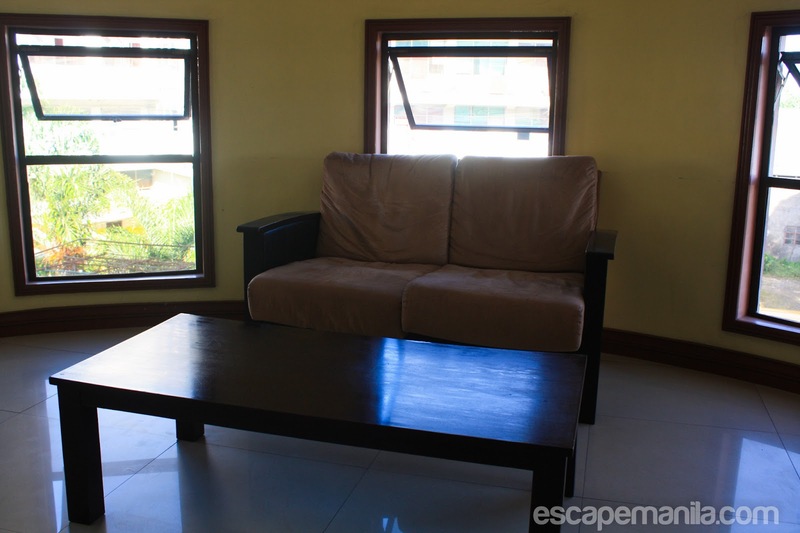 *NagaLand Hotel is a sponsor of Escape Manila’s PHL50 : Backpacking the Philippines in 50 Days.